Floral Fuzion - Specialising in Weddings and Events. With prior notice we can also deliver for that special occasion..
For any enquiries please contact us via our email address as shown below. 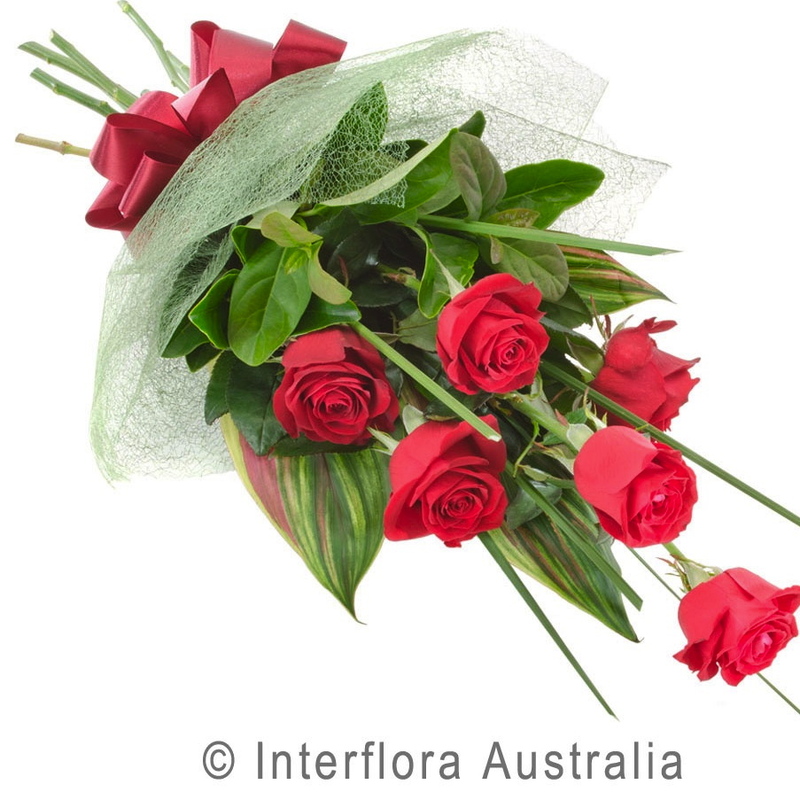 Located in the heart of tranquil Applecross in Western Australia, Floral Fuzion is not just about flowers. 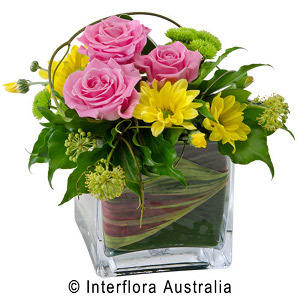 Floral Fuzion is about you, our customer. 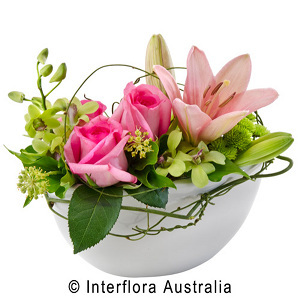 With a combined total of over 60 years experience the staff at Floral Fuzion understand that flowers are an individual choice inspired by so many different factors. We know that every wedding, or event, is special and unique and that our flowers can help make your day the most memorable of your life. From a traditional wedding to one with a style unique to you, or that ‘wow factor’ in a venue set up for hundreds, Floral Fuzion understands that budget is an important factor. That’s why we can tailor the perfect design at a competitive price. Please do get in touch. We would be delighted to discuss your special day and make your dream a reality. Bridal and event quotes by appointment.